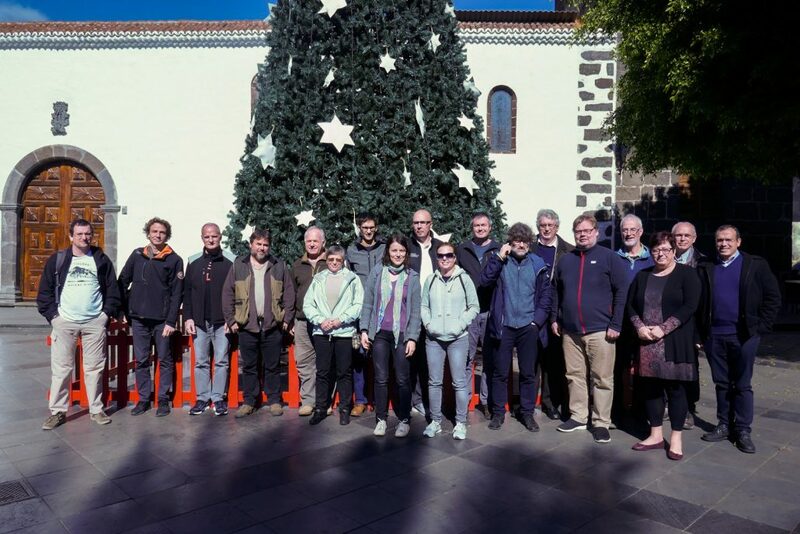 La Palma Research Centre recently had the pleasure to receive the UNEXMIN partners in the island of La Palma, in the Canary Islands, Spain. 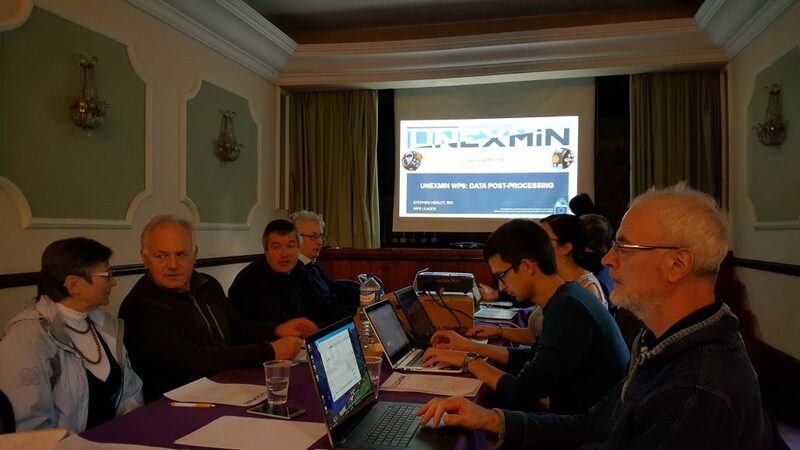 The meeting that brought together partners to discuss the actual state of UNEXMIN and the future of the project was held on the 10 and 11th of January. 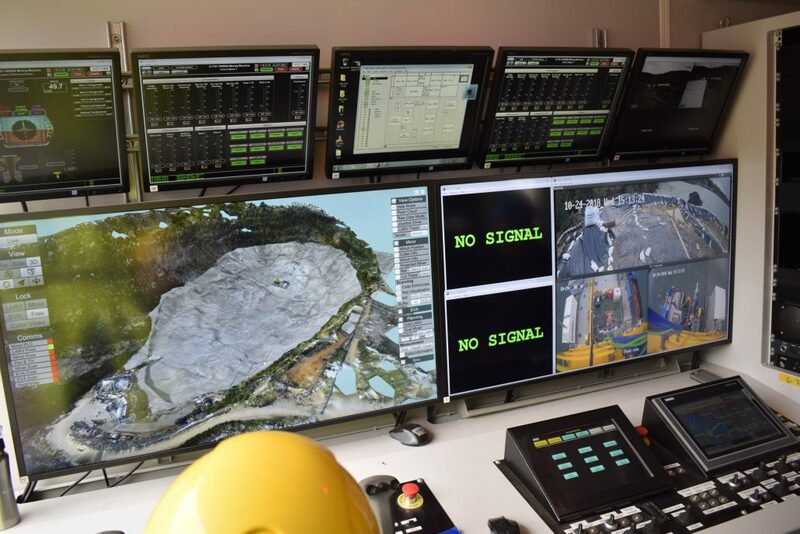 The development of the multi-robotic platform was also discussed and a schedule for the production and assembly of the two other robots was defined. 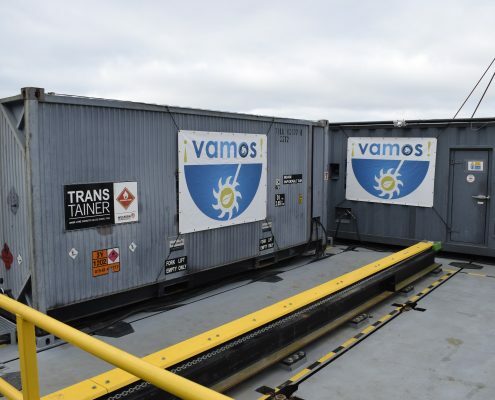 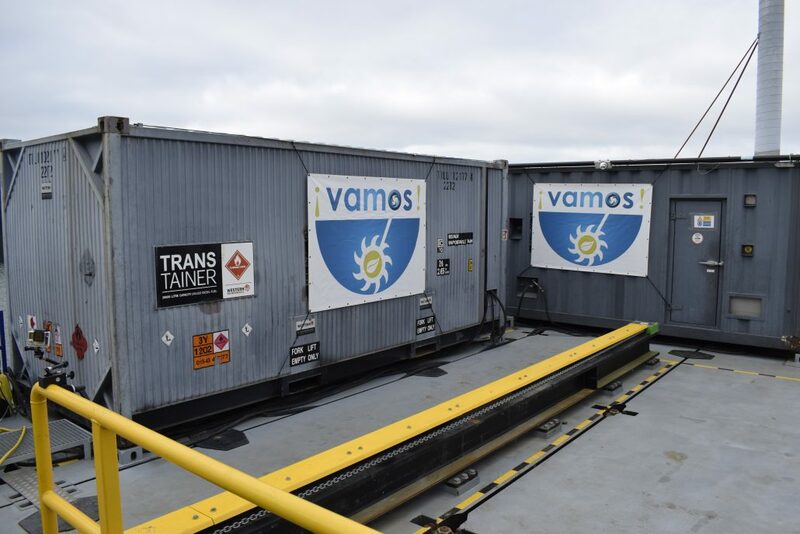 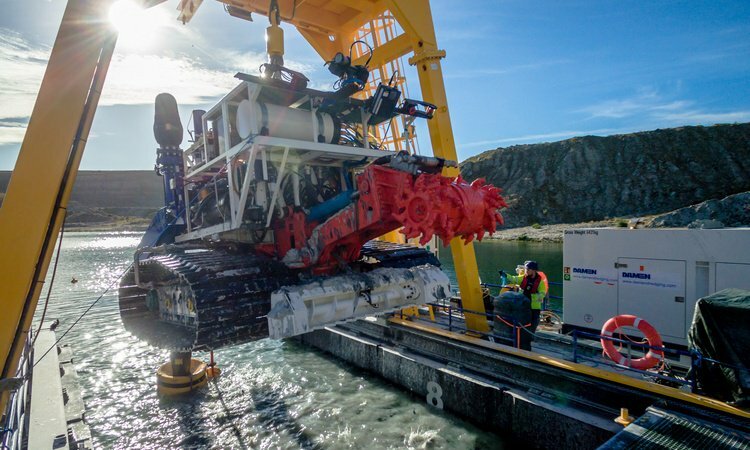 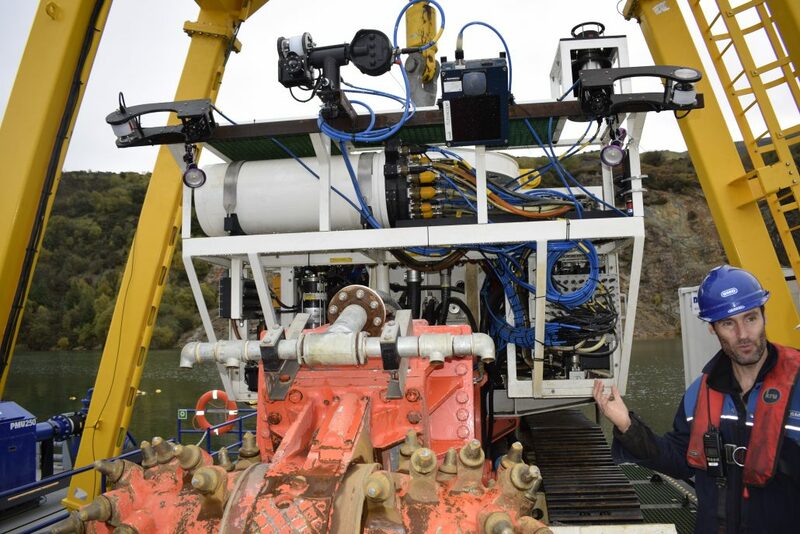 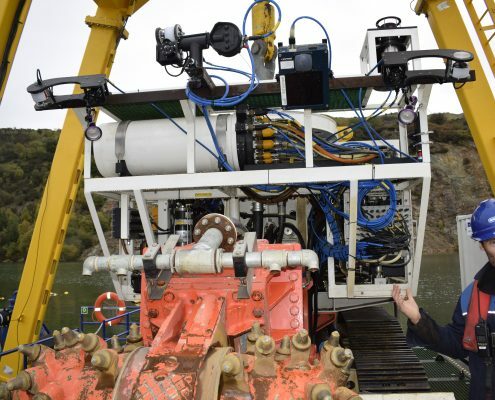 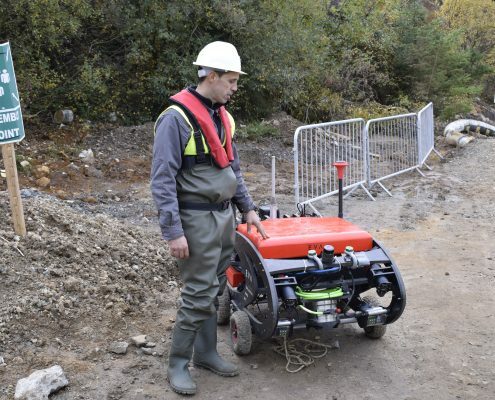 This is an important step in order to guarantee that the UNEXMIN team will have the robots ready in time for the field trials. 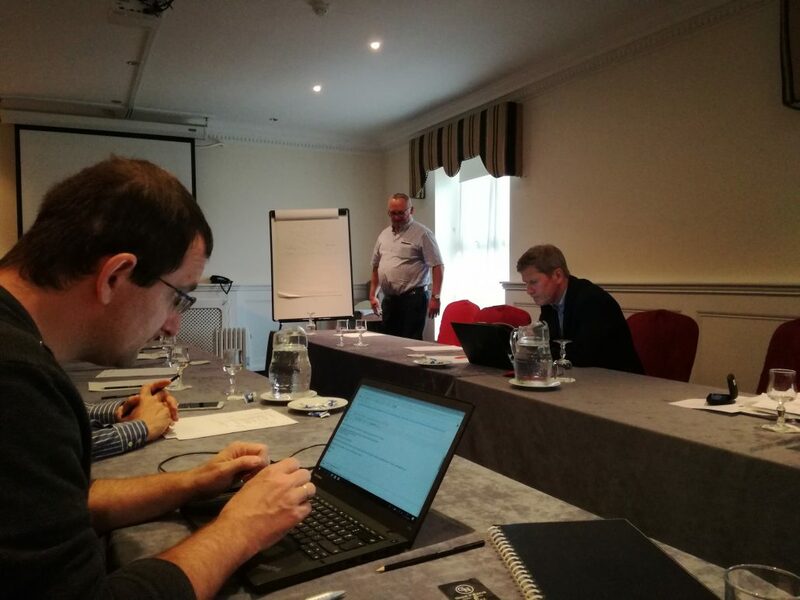 The first day started with discussions among the partners about the current state of the trials. 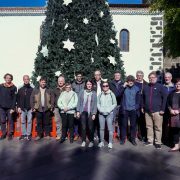 Both the data analysis from the previous tests (Idrija and Kaatiala) as well as the two next ones (Urgeiriça and Ecton) were discussed. 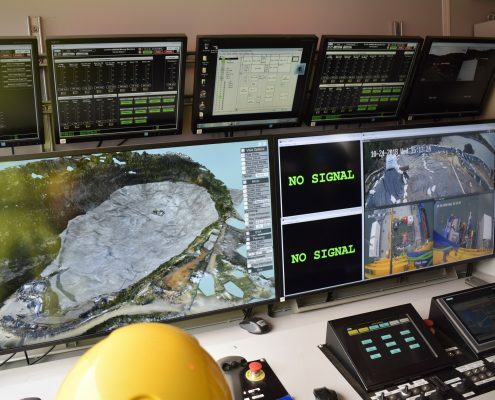 This last point was of particular importance since the team will have two and three robots in Urgeiriça and Ecton, respectively, which will make the trials ever more complex. 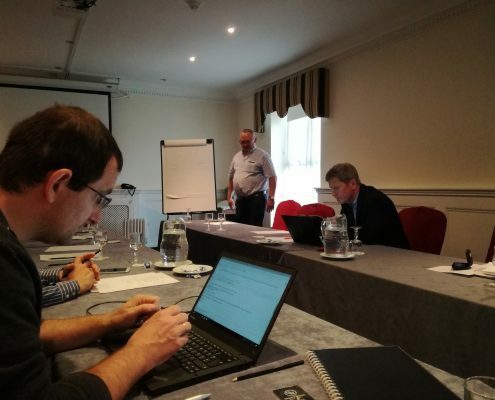 Therefore, proper planning is crucial and that was one of the reasons why this meeting was held now. 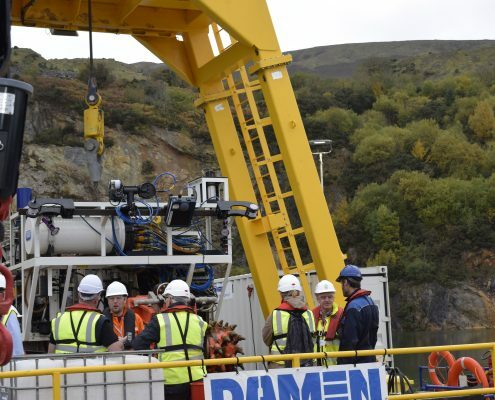 The Urgeiriça trial is planned for March/April, while UNEXMIN will go to Ecton in May. 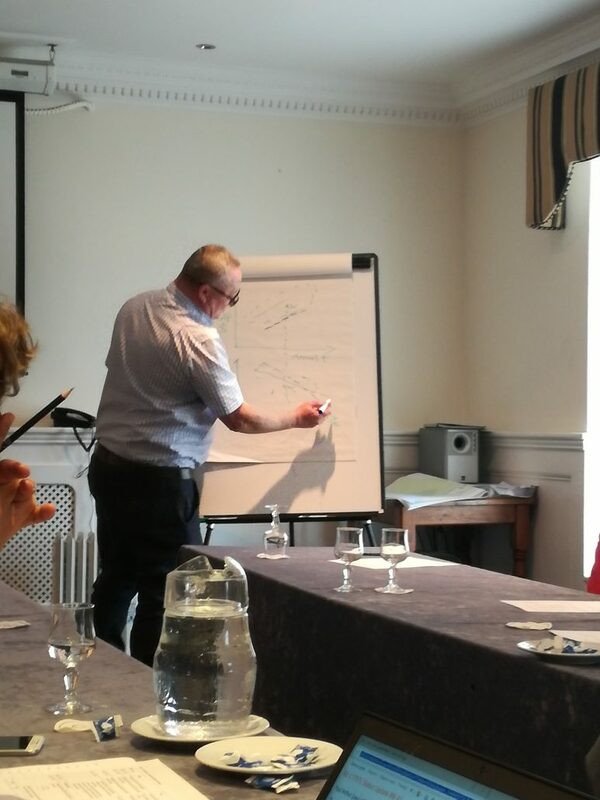 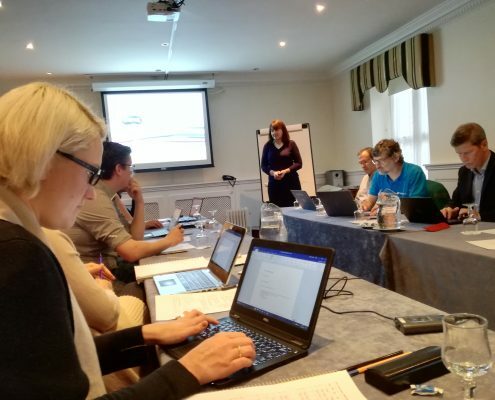 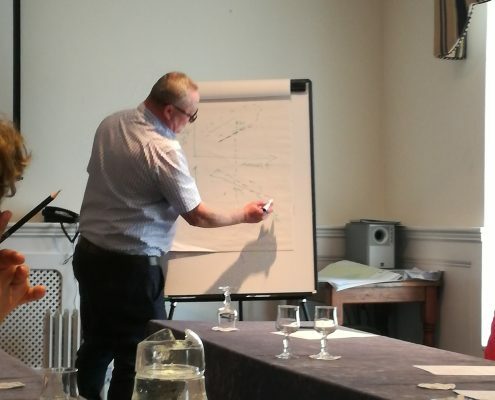 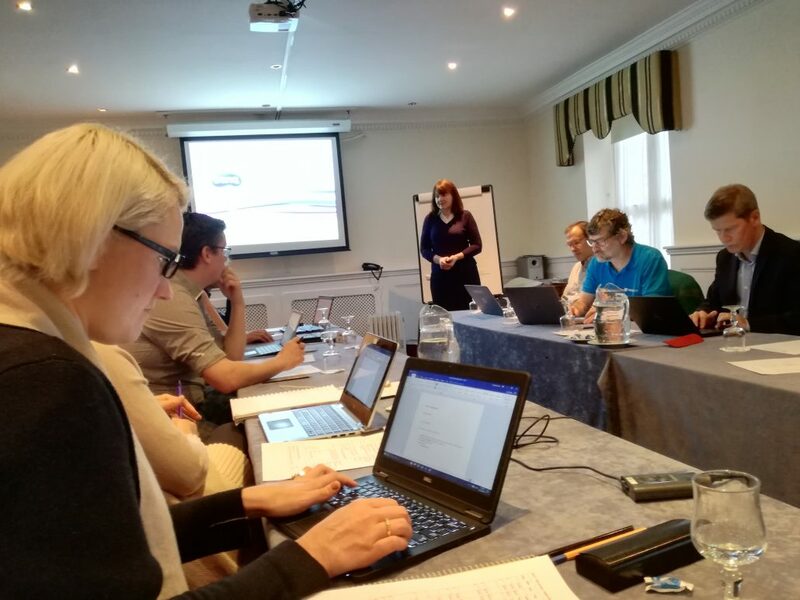 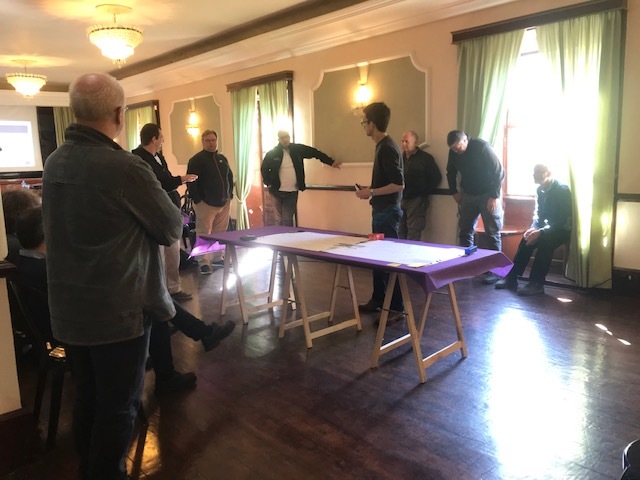 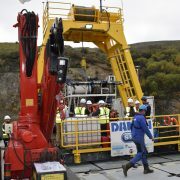 The other major point of the meeting – on the second day – was the discussion of the short, medium and long-term future of the UNEXMIN technology. 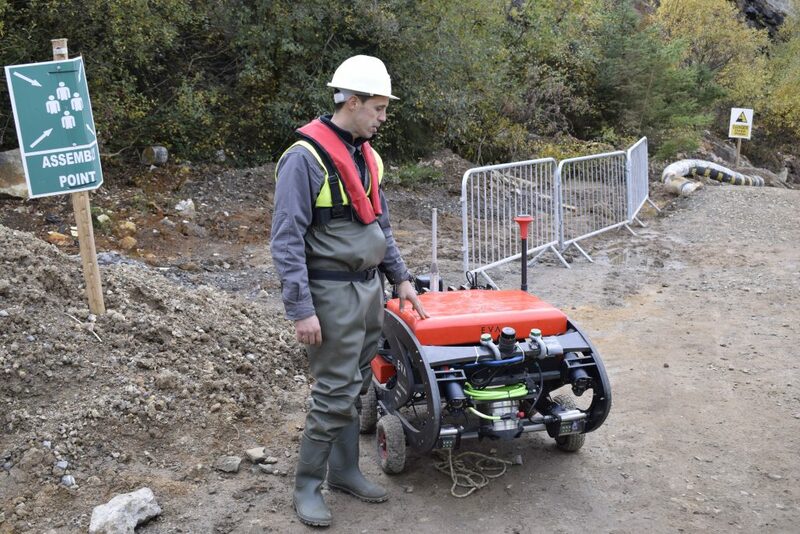 Discussions focussed on how to better serve the market with this innovative technology that will result in the exploration and 3D mapping of underground flooded mines and other underwater environments. 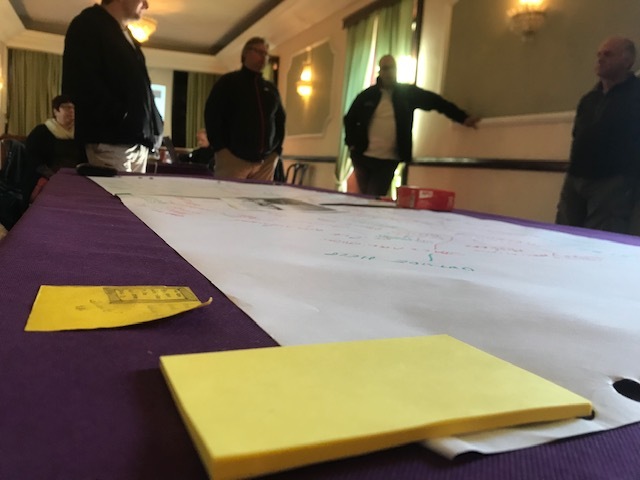 Also, on the second day, as an interactive exercise, the partners worked together on a mindmapping exercise that was organised by LPRC. 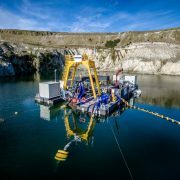 The results from this mindmap as well as from other foresight tools will be input for the research roadmap of the UNEXMIN technology. 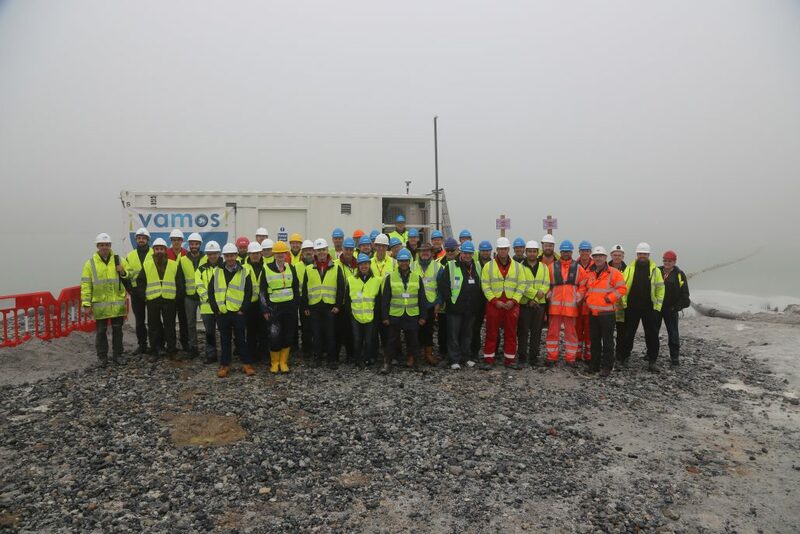 This was a successful meeting where all the partners contributed with their views and knowledge and from where a bright future for UNEXMIN could be created! 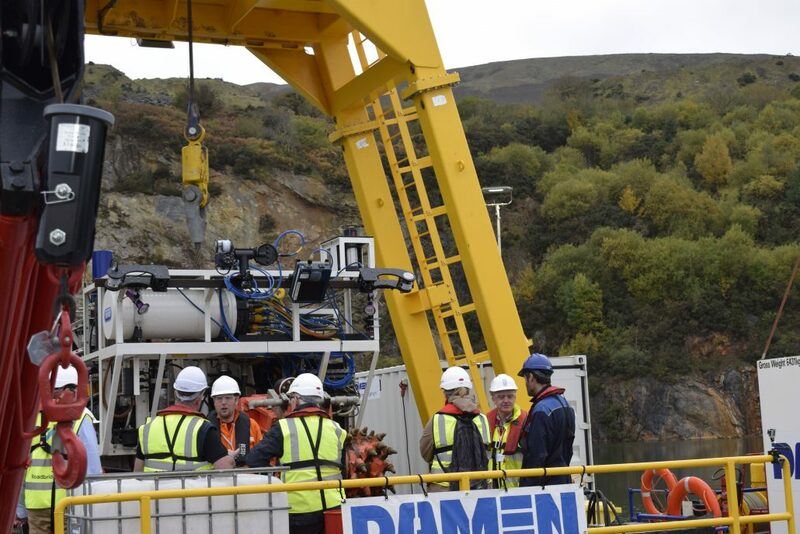 From LPRC, it was a pleasure to host this meeting and we hope to see our UNEXMIN partners there in a future opportunity.